Sometimes having too much hair is also a problem. It requires a lot of maintenance. Because it requires a lot of maintenance and attention, it interferes with our daily life and work. Hence, people tend to cut their hair short. But the problem is that they cannot flaunt their hair anymore. There is very less length to the hair and long braids become a dream of the past. There is this sudden feeling that there are no good hairstyles for them. Most of them think that they can only sport a bob and nothing else. But there are some eye-catching hairstyles that are available for those with short hair. They look cute and neat as well. If you’re planning to cut your hair short, here are some of the hairstyles that you should try. Old is gold is a popular saying. And the saying sounds apt even for hairstyles. Although we see advancements every day, retro hairstyle always stands out of its time. Worn by Hollywood celebrities in the 1900’s, retro hairstyles are currently in vogue and make for a great style. No matter how many new hairstyle variants come up, some of the retro styles do not go out of fashion. A teased double bun is one retro hairstyle that gives a sophisticated and neat look. Rolled back updo seems like a new hairstyle for many but it is actually a retro hairstyle that could make a great look even for your office wear. Not to forget the finger waves which was popularized by Marilyn Monroe. 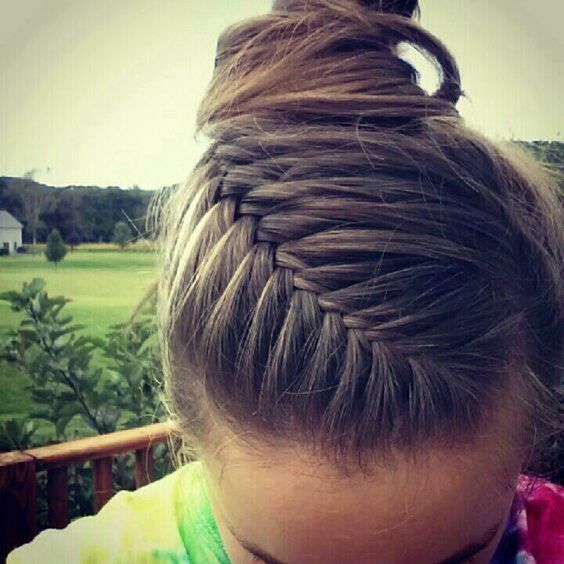 If you have a white dress, you know what to do with this hairstyle. A lot of people are also of the assumption that layered hairstyles are only for those with longer hair. But layered haircuts look gorgeous and chic on women with shorter hair as well. Layers are great because of the detailed attention that it gives. 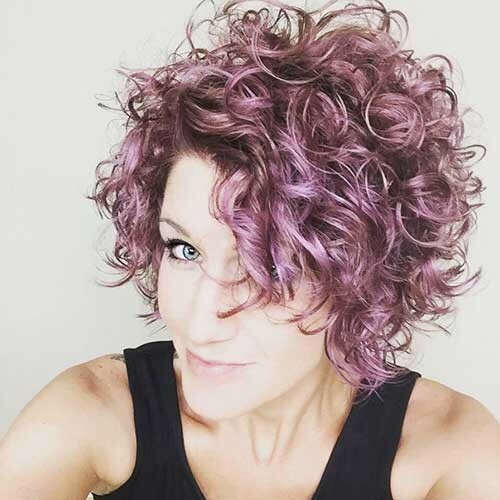 Layers help you to boost the hair volume and thickness too which is what most women would prefer since they have cut their hair short. Layers also offer a variety of styles. You can always come up with your own taste of layers. The ends of the hair can also be styled according to your needs. You can go for a blunt choppy end or thin and delicate feathers, whichever works best for you. But it’s a great style for those with shorter hair. Whenever it is shorter hair, pixie always finds a place in the list of hairstyles. Pixie cuts are always on the trending charts because of its popular style. It gives a bold and confidence image for a woman and also relates to her attitude. Pixie cuts are short but are one of the most fashionable cuts. A lot of top celebrities and models opt for a pixie whenever they cut their hair short. Now if you think you cannot braid your hair, you’re absolutely wrong. Short braids are a trend of the century and accentuates the beauty of the wearer. Short braids are successful always and never lets you down.